Jillian Scudder is an astrophysicist and assistant professor at Oberlin College, Ohio. 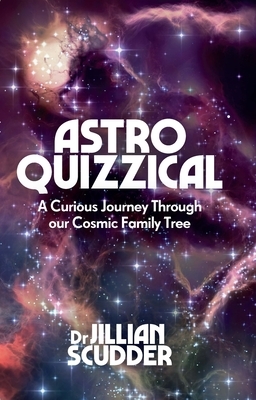 She has been writing 'Astroquizzical', a blog answering space-related questions from the public, for over four years. Her writing has also been published in Forbes, Quartz, Medium, and The Conversation. This is her first book.